The Sonic offers 4.7GB or 120 Minutes of write-once storage capacity, superior recording quality, and compatibility with 1X to 16X DVD-R writers. 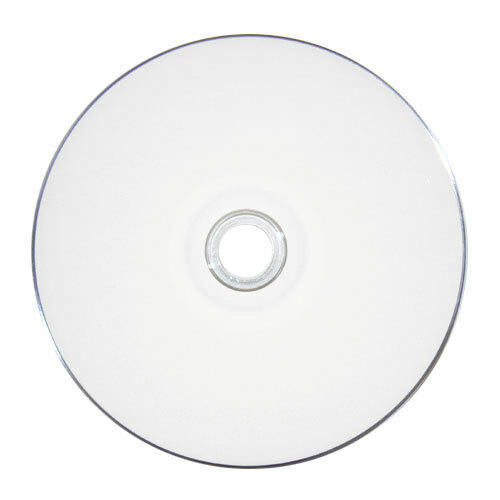 Sonic discs allows users to record a complete 4.7GB/120 Minutes of DVD quality home movies and video clips in approximately 5 minutes. Get this Sonic DVD-R today. Have had success with burning these discs over and over. Occasionally I might run into a bad disc, but very rare. The inkjet ink prints a very sharp image, using an older Epson printer. Great Epson compatible ink prices here at Shop4Tech. A definite $$ saver. The price is right for the end result. Highly recommended. I have burned and printed on several hundred of these. I had only 1 or 2 that I had a problem with and I don't recall what the problem was. I have the DVD's to pass out to others after I had edited a series of programs and burned them on several DVD's. I had written a letter that went with each of them letting them know that if there was a problem with any of them to let me know. I had none of them tell me that any of them were bad. The printing on the DVD came out very good using an Epson Stylus PHOTO R380 Disc printer. 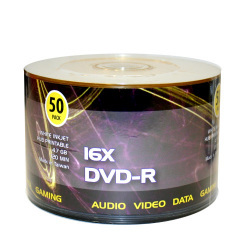 I continue to use these as being an inexpensive yet very good DVD.